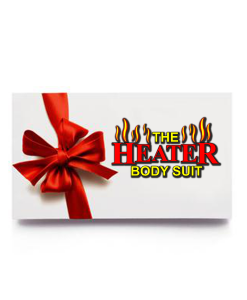 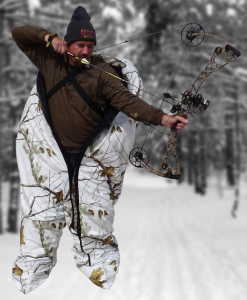 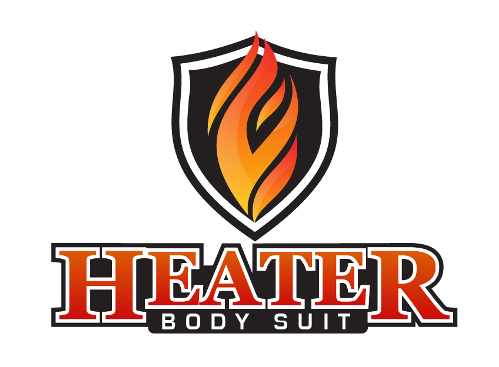 The Ultimate Bow Holder | Heater Body Suit, Inc. 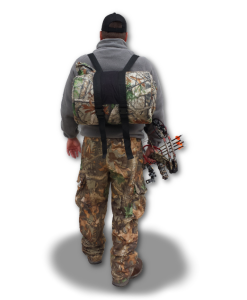 The Ultimate Bow Holder is the sturdiest, quietest bow holder on the market today! 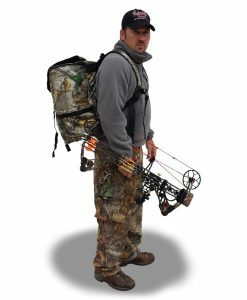 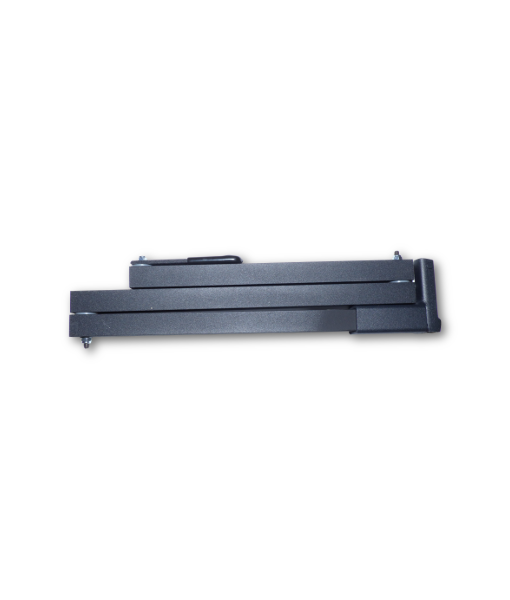 Made from light weight, extra strength aluminum, the Ultimate Bow Holder extends up to 36″ and can compact to 12.5″. 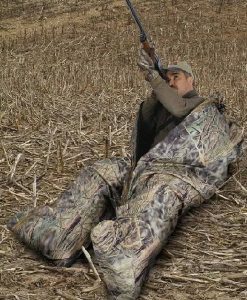 The removable bases allow for quick and easy installation and allow a hunter to use the same bow holder for multiple locations! 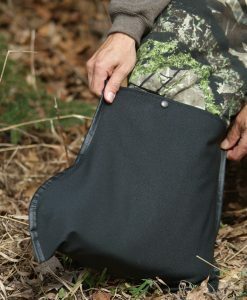 NOTE: HANGER INCLUDES ONE BASE. 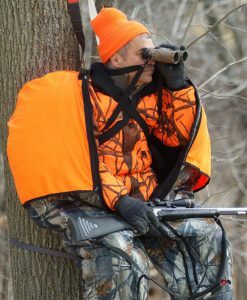 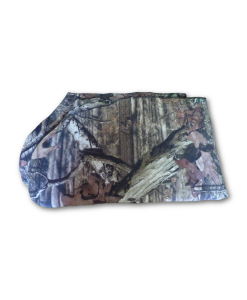 MULTIPLE BASES CAN BE BOUGHT SEPARATELY FOR EACH OF YOUR TREE-STANDS. 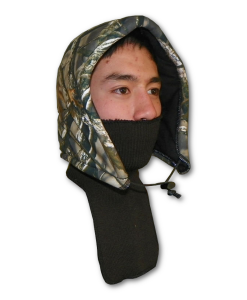 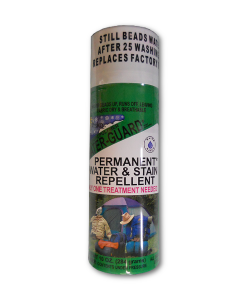 Bought one of these last fall and I’m sure glad I did! 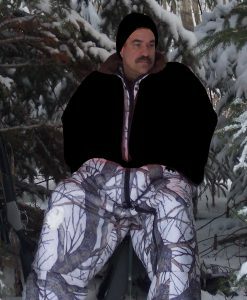 I now have four bases for the bow hanger (one for every treestand) and I just carry the bow hanger into the woods with me each time I go out. 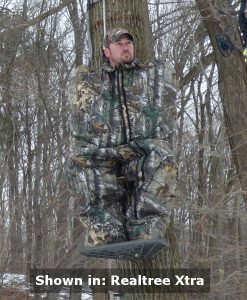 Much cheaper than buying separate bow hangers for every stand.